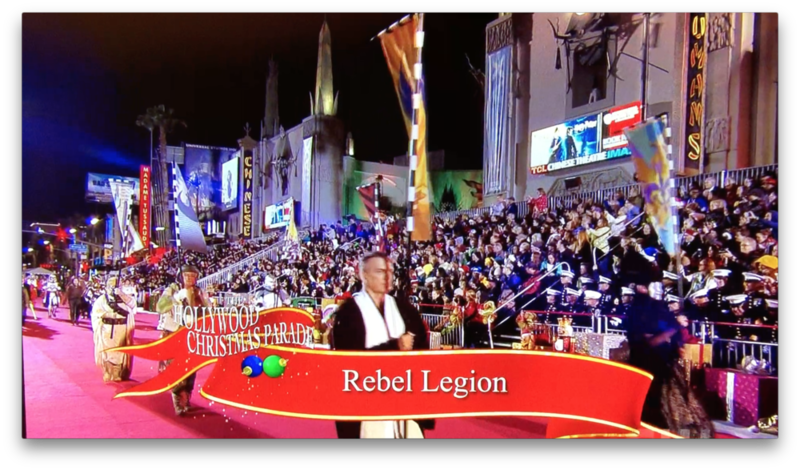 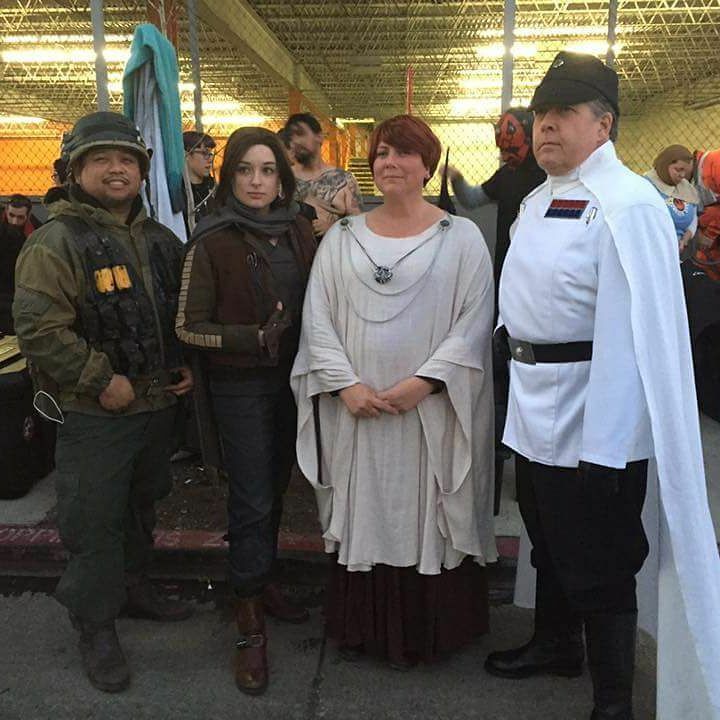 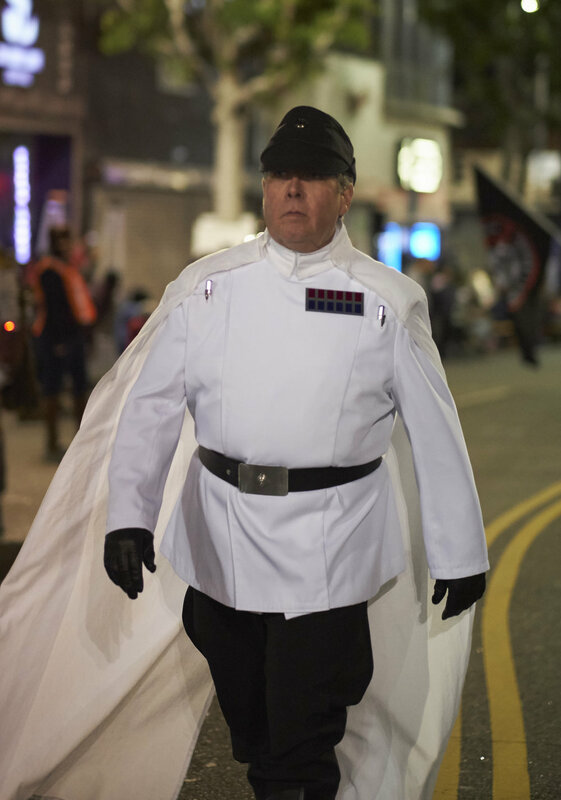 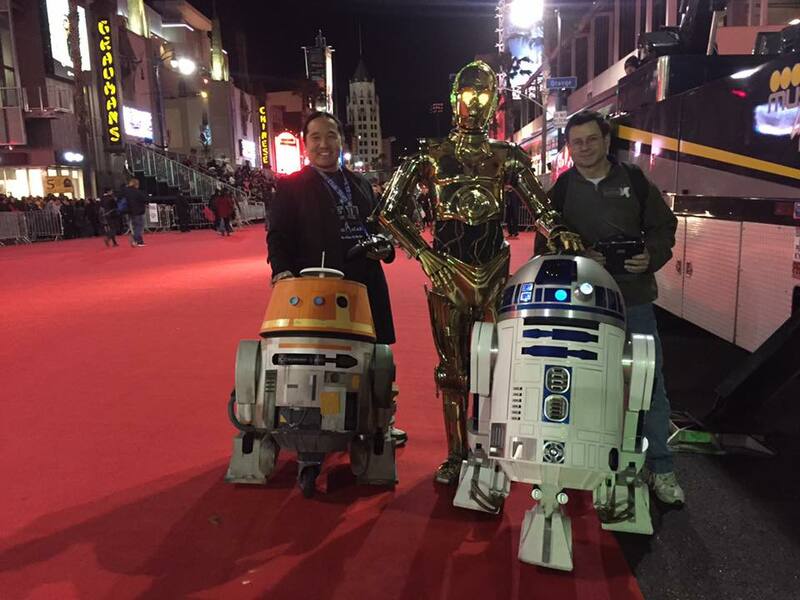 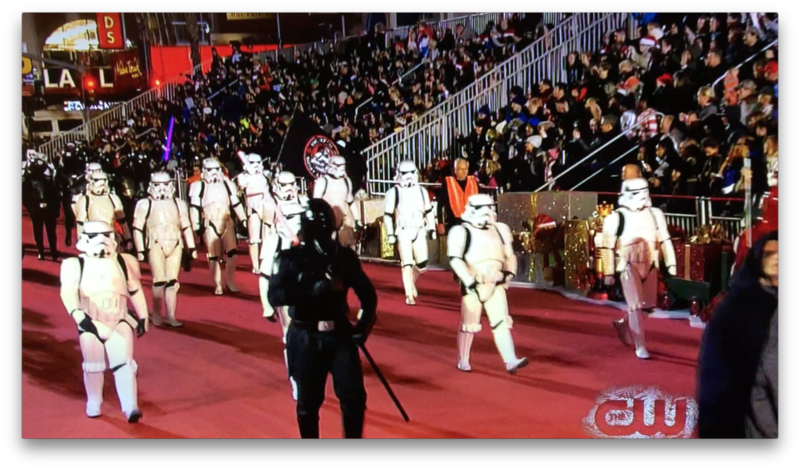 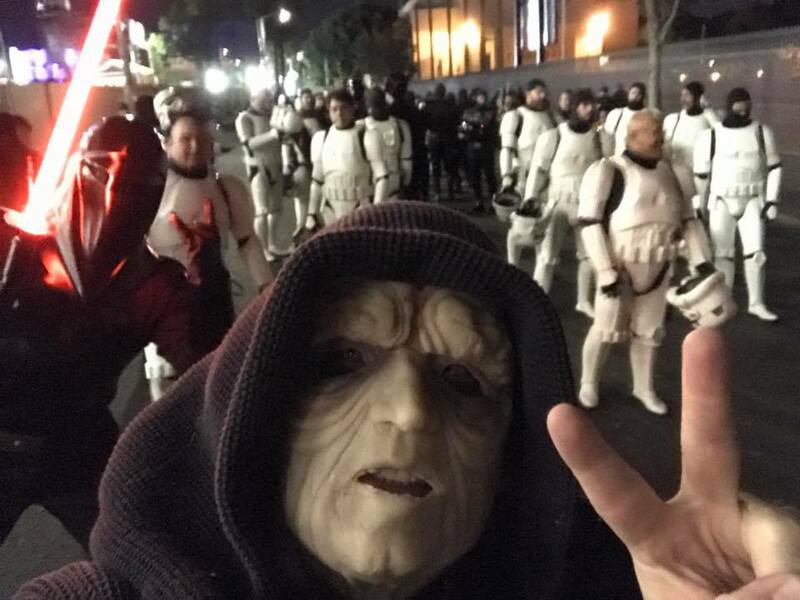 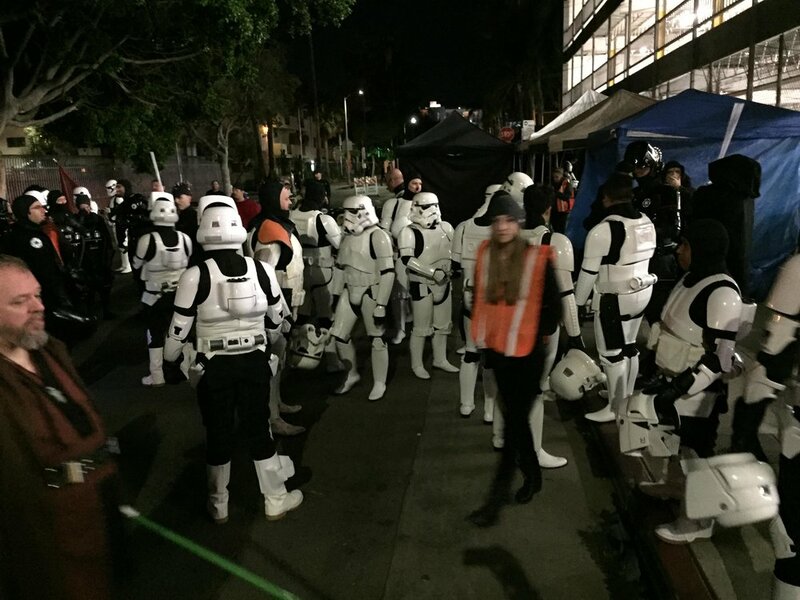 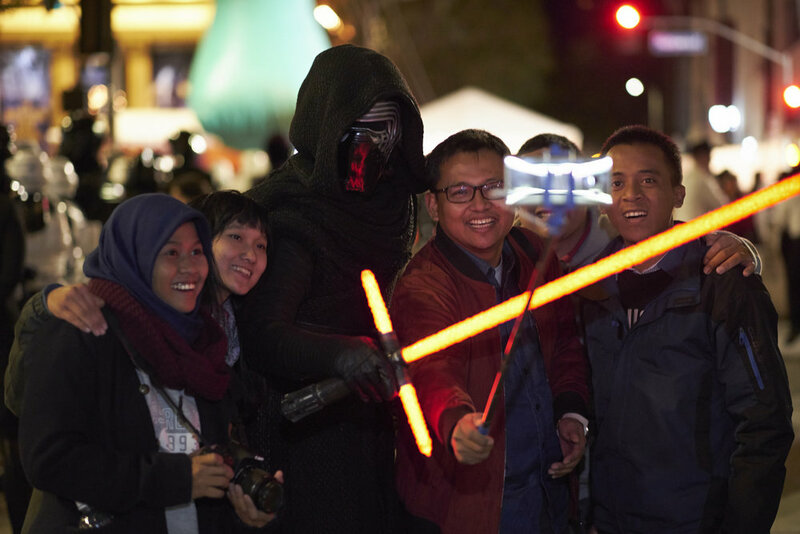 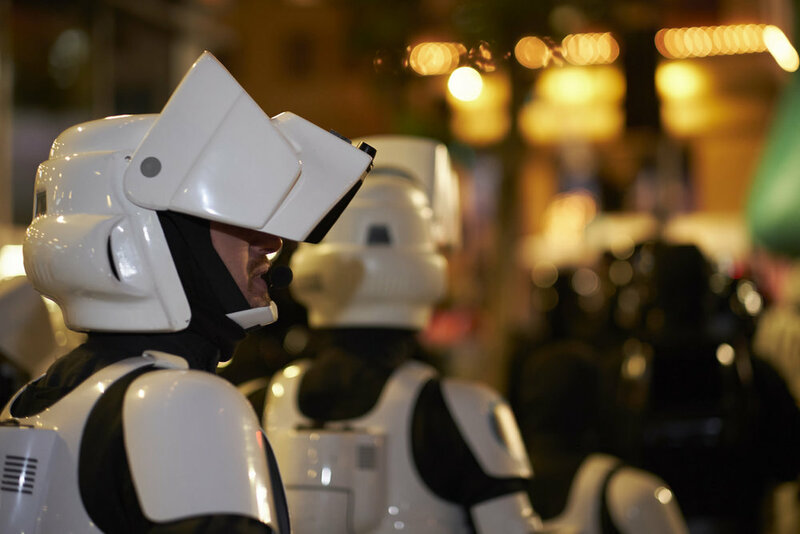 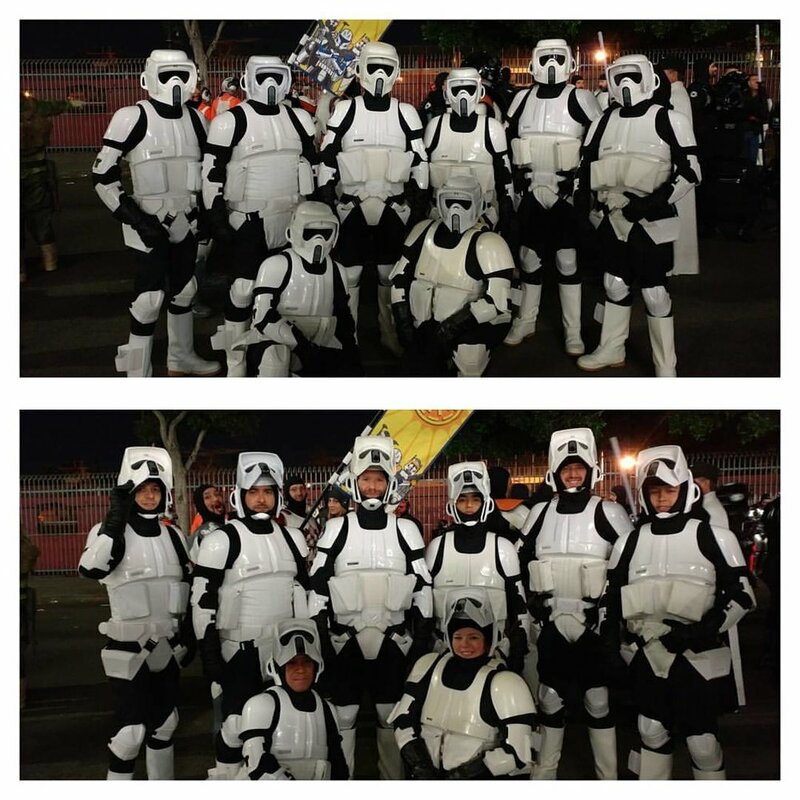 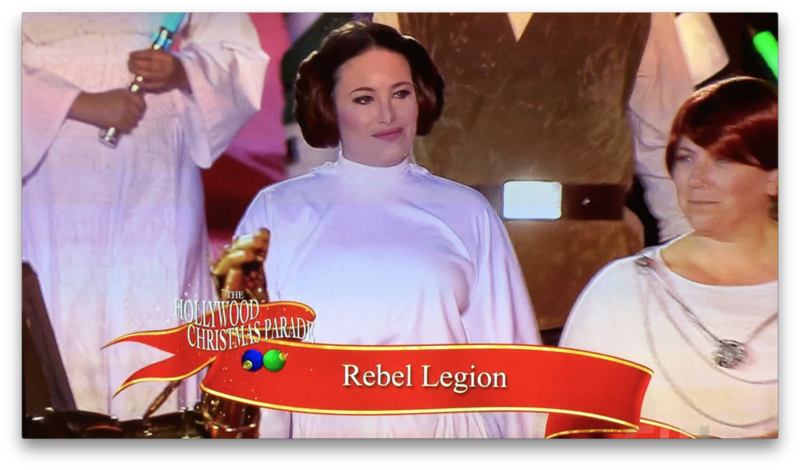 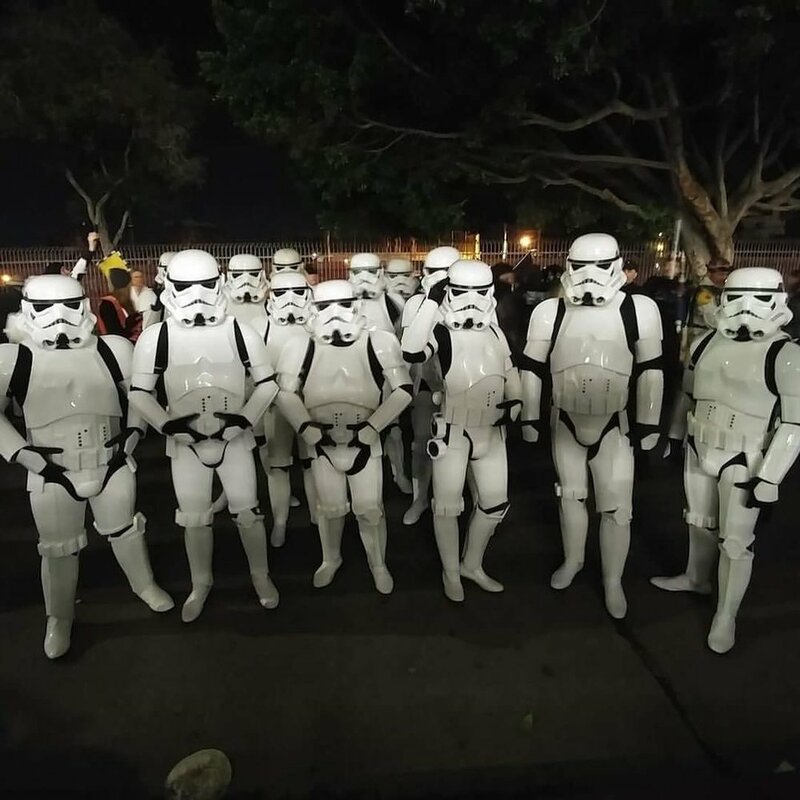 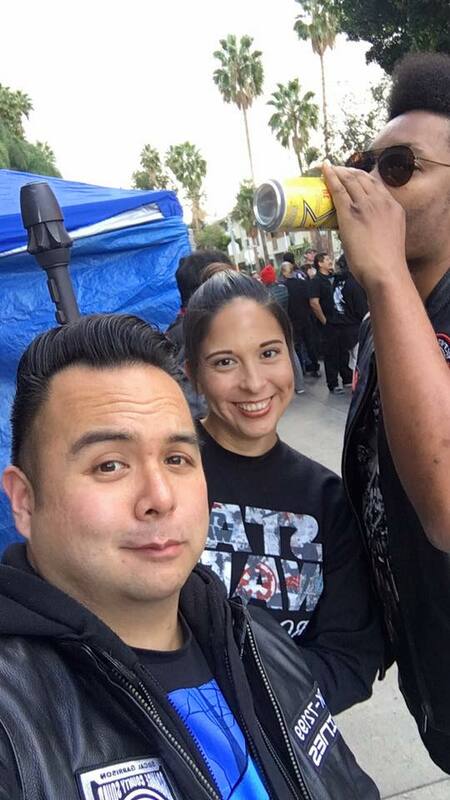 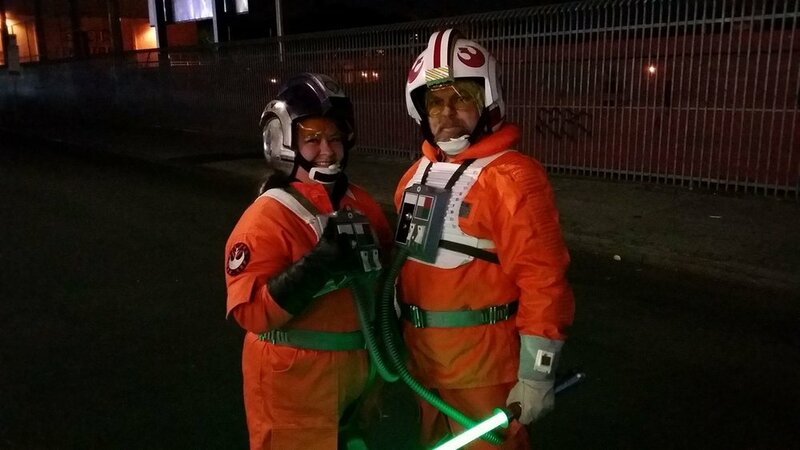 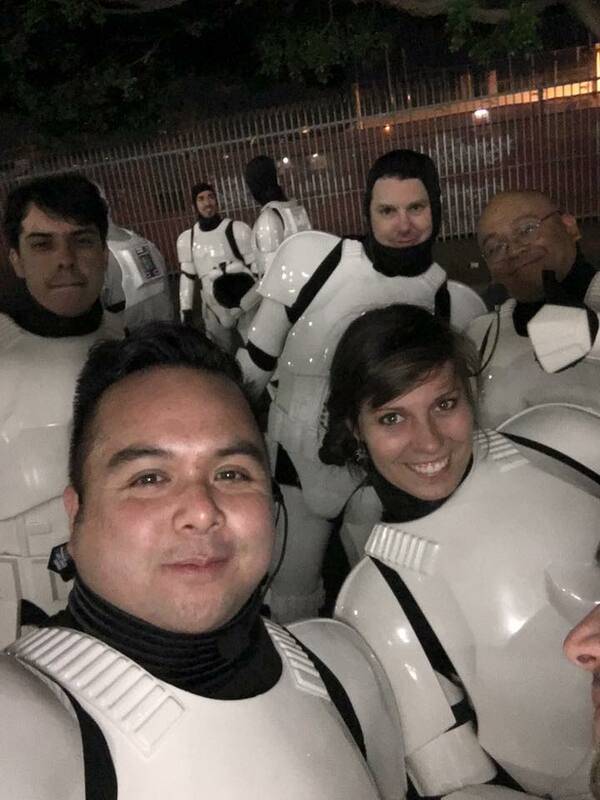 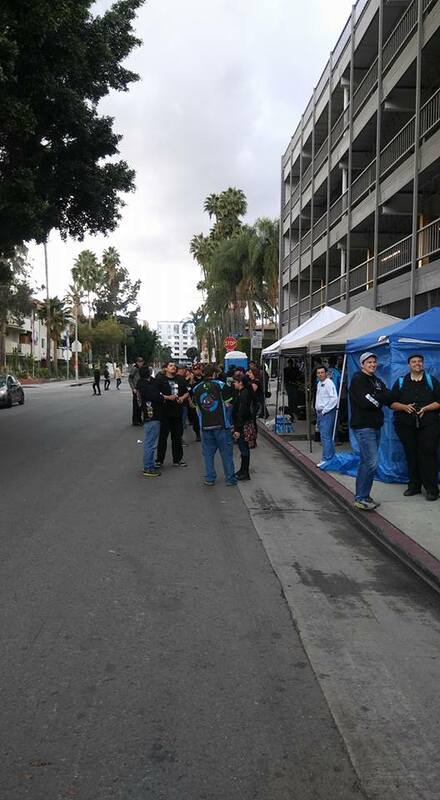 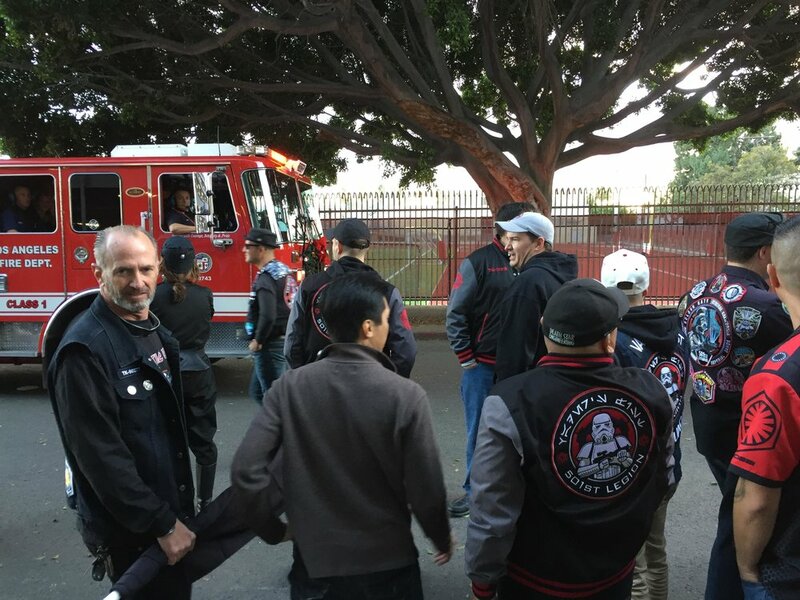 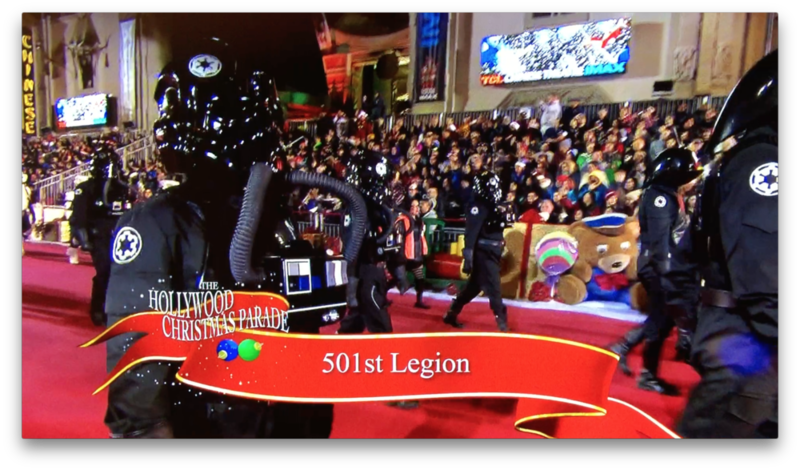 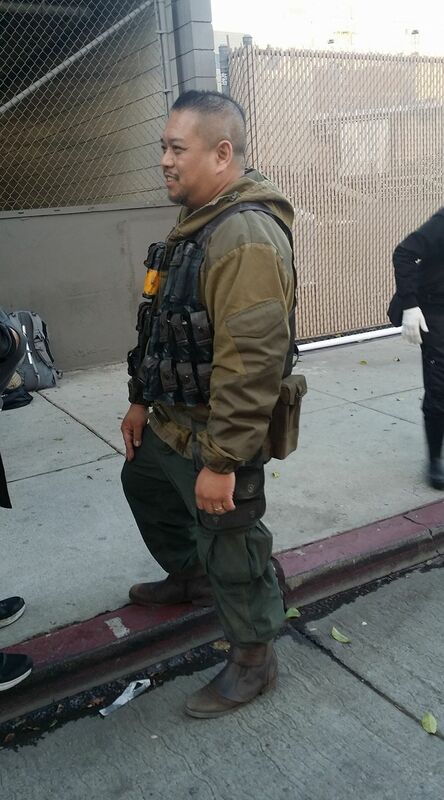 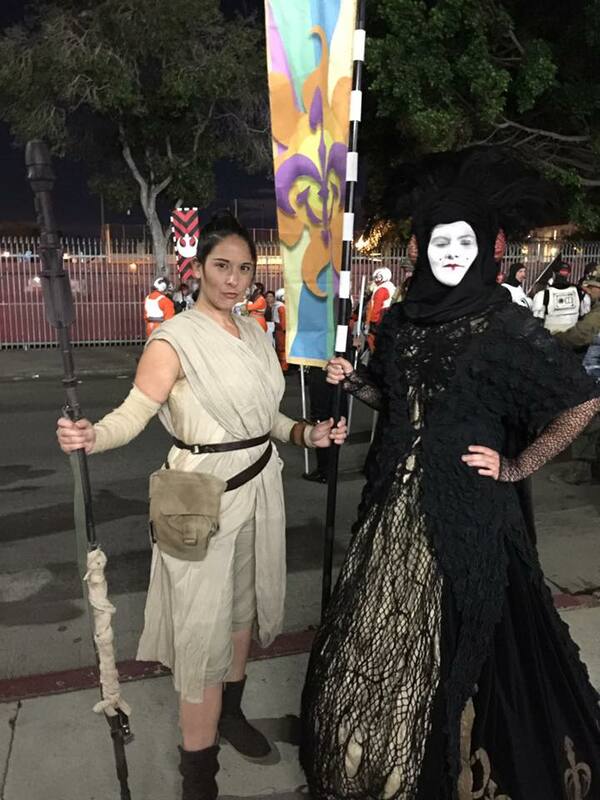 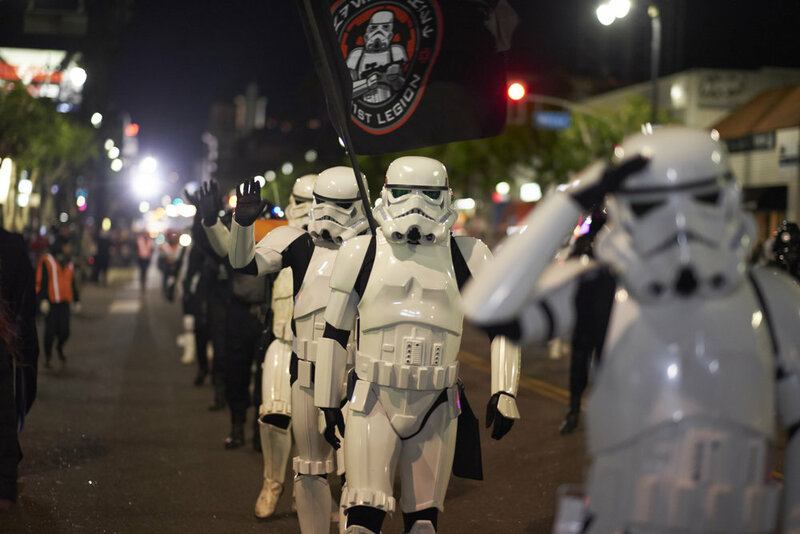 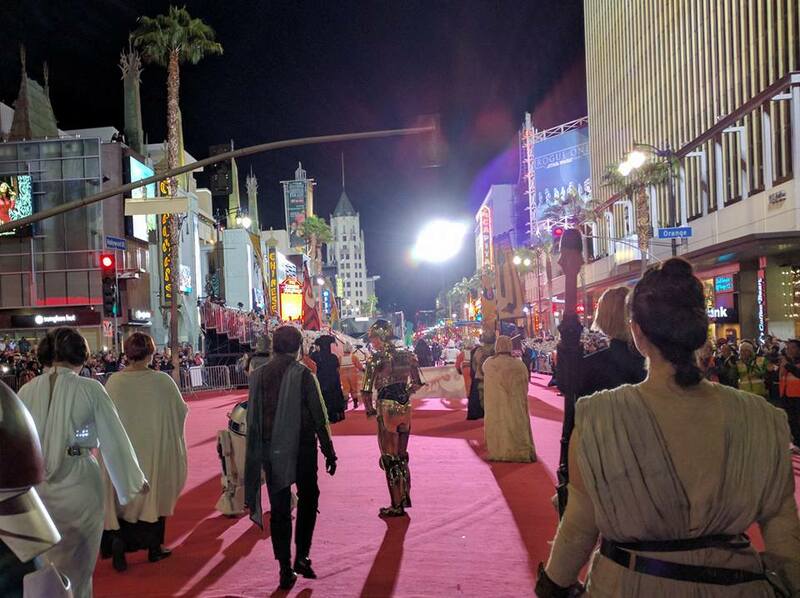 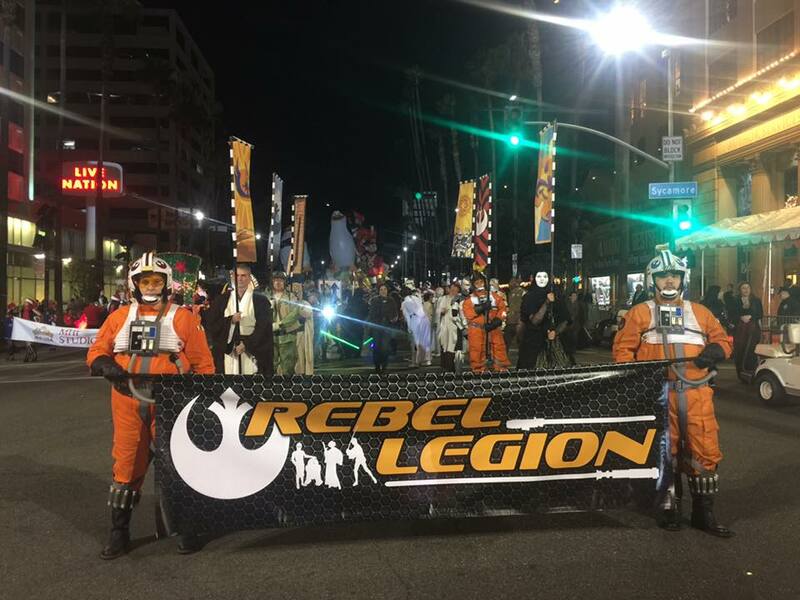 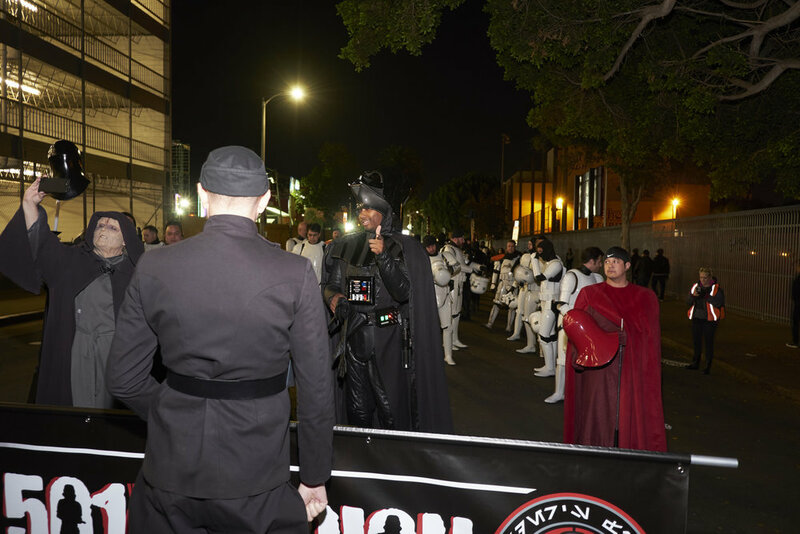 The second year the 501st and Rebel Legions were out at the Hollywood Christmas Parade! 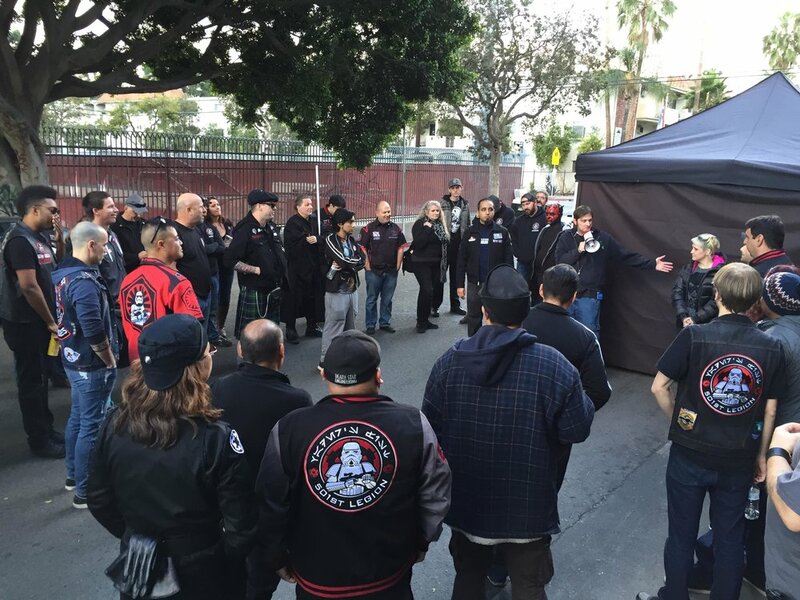 Back in force with almost 100 members on site, this was another great troop. 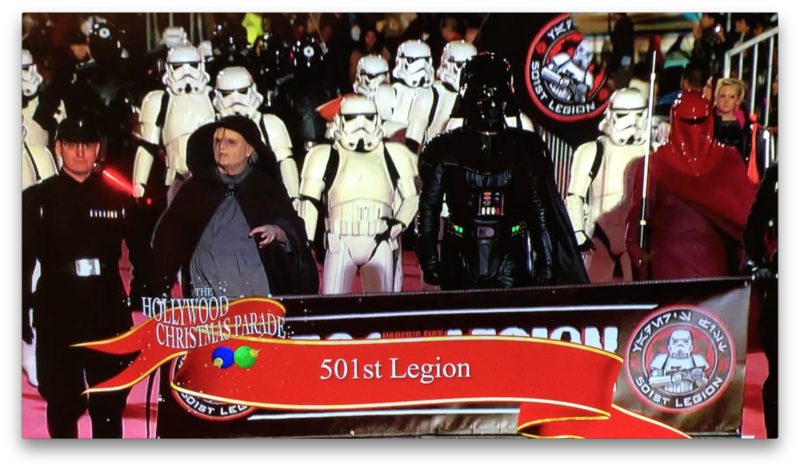 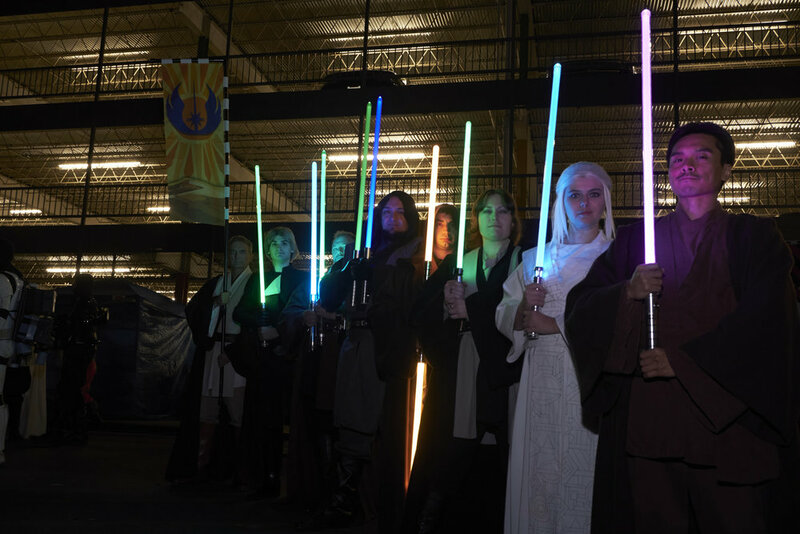 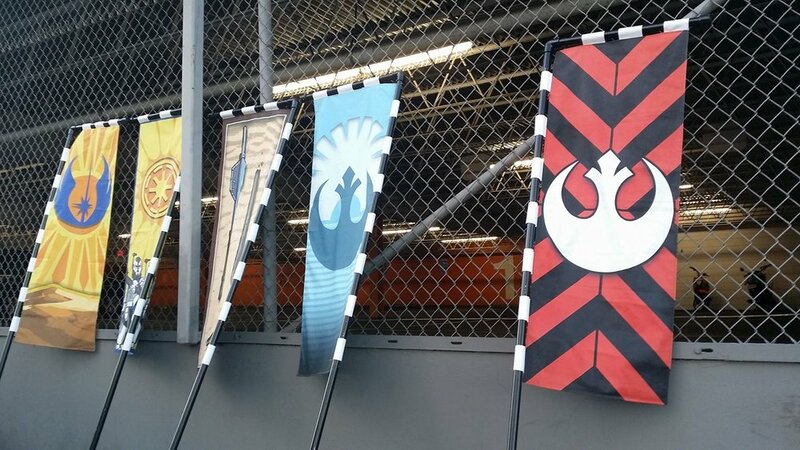 I love using my talents to help serve my friend, work on logistics and carry the 501st banner. 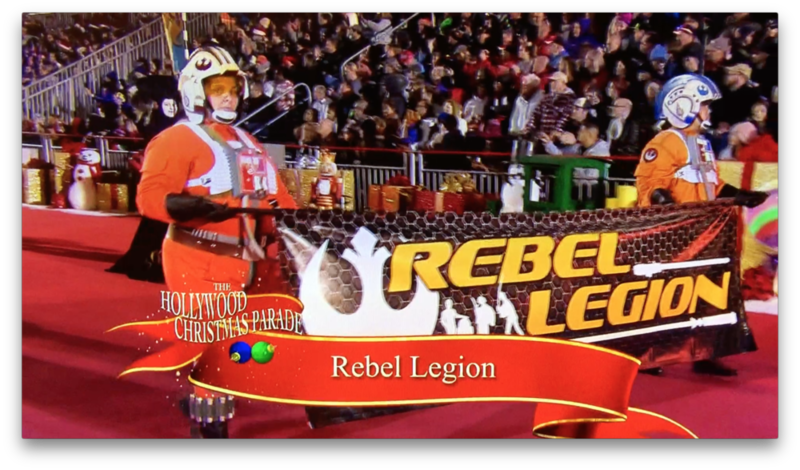 We had much more footage in the broadcast on the CW in December. 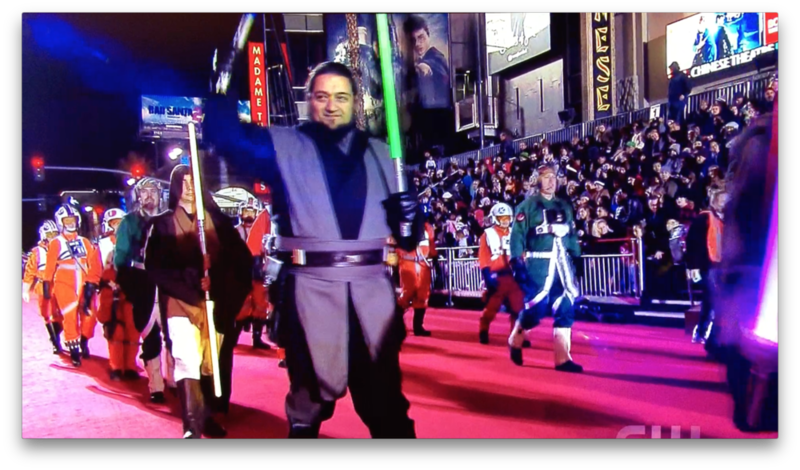 Can't wait to do this again next year.